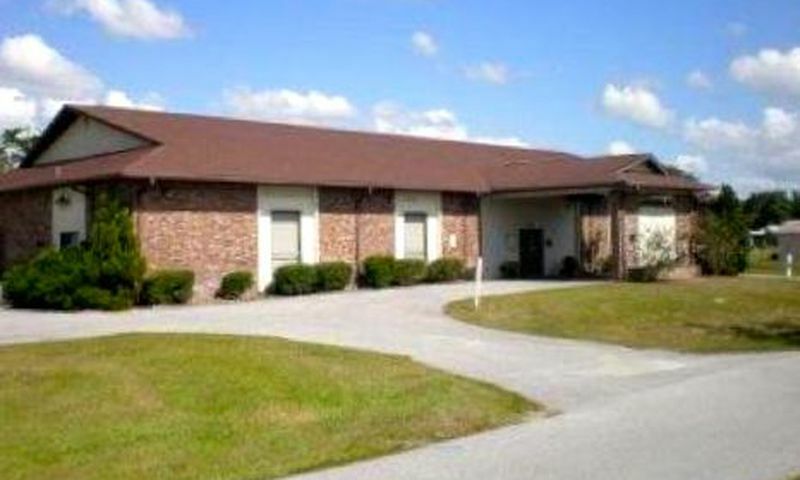 Pine Run Estates is a 55+ community located in Ocala, Florida. Those looking to purchase a home in this community can choose from single-family homes available on a resale basis only. Residents in Pine Run Estates can stay socially and physically active by utilizing the amenities found inside of the two clubhouses offered to homeowners. Surrounded by numerous opportunities for shopping, dining, and medical services, residents of Pine Run Estates love the convenience of such a great location. Residents of Pine Run Estates enjoy two clubhouses with great amenities. The main clubhouse is located at the entrance of the community just off Southwest 88th Terrace. Here, homeowners can work out in the fitness center, join other residents in the hobby and game room, play pool or table tennis in the billiards room, or attend a community party in the multi-purpose room. Outside of the main clubhouse there is also a pool and spa with a sundeck. Those looking to stay active can utilize the four shuffleboard courts or the two tennis courts. The second clubhouse is located off Southwest 92nd Terrace. This clubhouse is a little smaller offering a hobby and game room and multi-purpose room for clubs and activities. Outside there is also a pool with a sundeck great for soaking up the Florida sun. Constructed by DECCA between 1981 and 1989, Pine Run Estates consists of 880 single-family homes. These homes offer great low-maintenance living ranging from 800 to almost 1,800 square feet of living space. Most homes in the community offer two bedrooms, two bathrooms, and an attached carport or garage. Residents love these homes for their open floor plans and screened lanais, perfect for entertaining guests. Residents of Pine Run Estates enjoy a low-maintenance lifestyle with great amenities. An annual homeowners' association fee covers general maintenance of the community grounds and amenities. Residents enjoy many of the clubs offered in the community such as card clubs, computer club, billiards, and line dancing. Pine Run Estates is located in scenic Ocala, Florida. Conveniently situated near endless choices for entertainment and recreation, residents of the community are never out of things to do. Golfers love the area for the many private and public courses with play for all skill levels. Central Florida is also known for its many freshwater lakes that offer great boating, fishing, and swimming. There are also numerous national and state forests in the area providing beautiful scenery and miles of walking trails. Well-built homes with great amenities surrounded by daily conveniences make Pine Run Estates in Ocala a great community for Florida active adults. The main clubhouse is located off of Southwest 88th Terrace. This is where the majority of amenities are located in Pine Run Estates. The secondary clubhouse is located off of Southwest 92nd Terrace and offers more great amenities. There are plenty of activities available in Pine Run Estates. Here is a sample of some of the clubs, activities and classes offered here. These homes offer great low-maintenance living ranging from 800 to almost 1,800 square feet of living space. Most homes in the community offer two bedrooms, two bathrooms, and an attached carport or garage. Residents love these homes for their open floor plans and screened lanais perfect for entertaining guests. Not all models are shown below. 55places.com is not affiliated with the developer(s) or homeowners association of Pine Run Estates. The information you submit is distributed to a 55places.com Partner Agent, who is a licensed real estate agent. The information regarding Pine Run Estates has not been verified or approved by the developer or homeowners association. Please verify all information prior to purchasing. 55places.com is not responsible for any errors regarding the information displayed on this website.